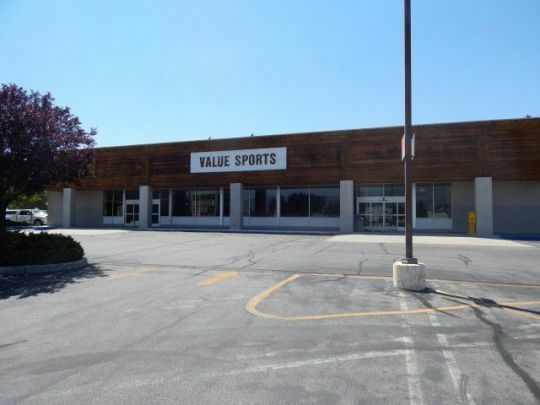 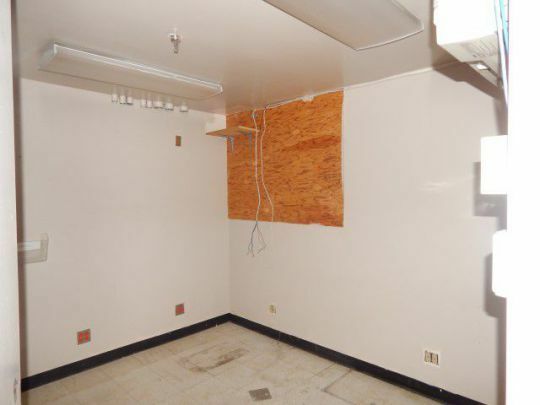 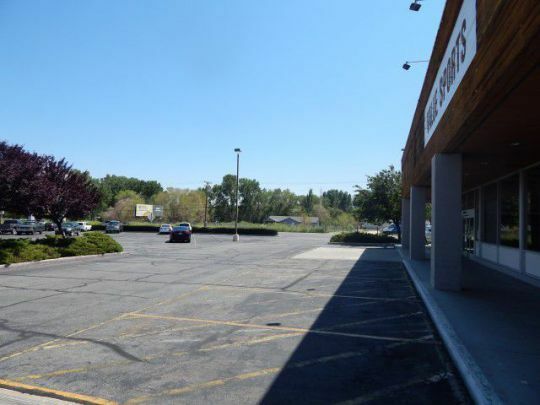 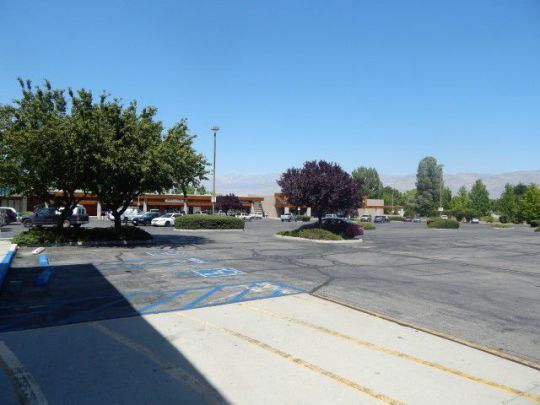 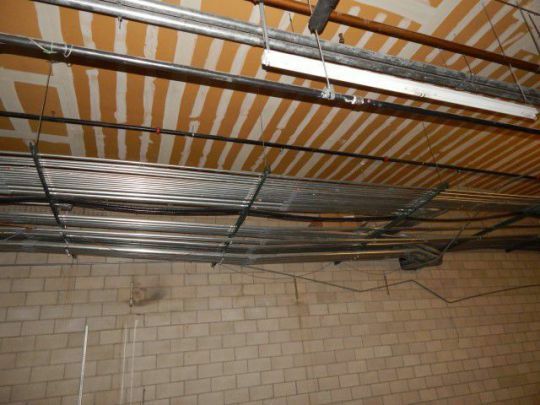 Commercial space with loading doc, parking and highway frontage. 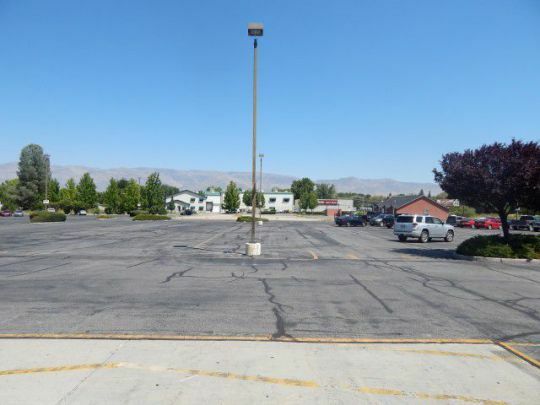 Rare, commercially zoned 2.02 acre parcel, located on the North- end of Bishop California. 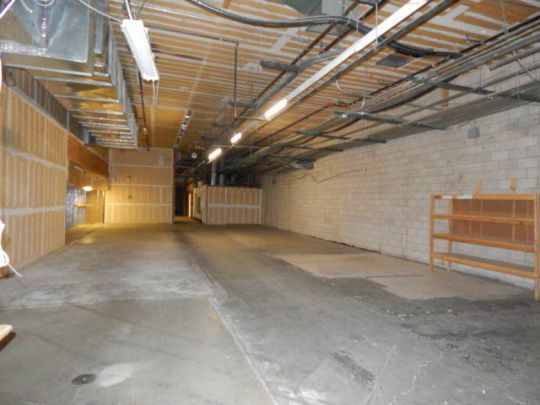 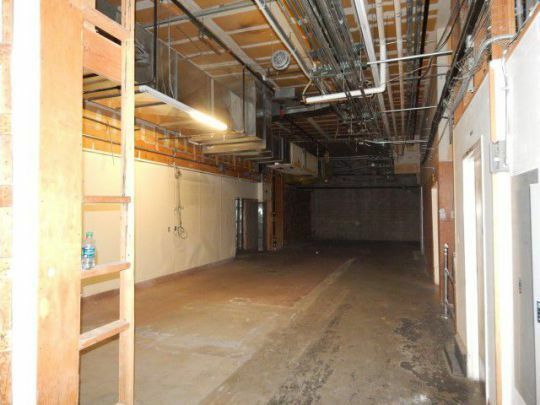 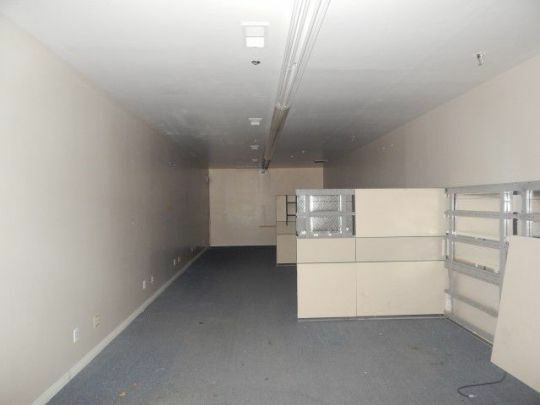 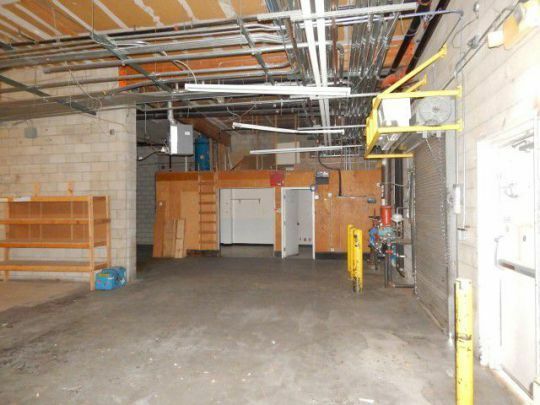 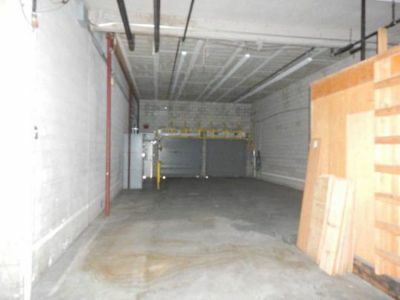 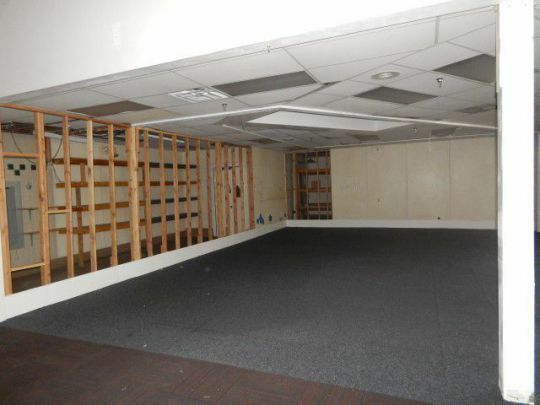 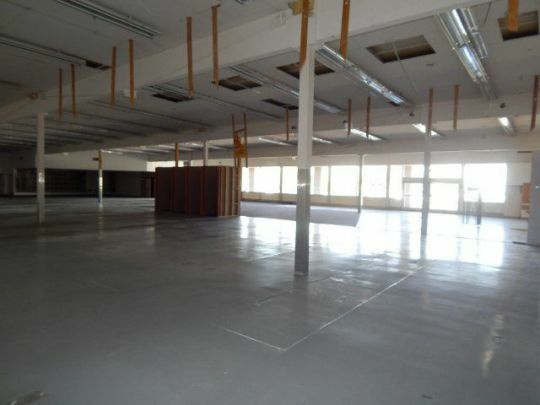 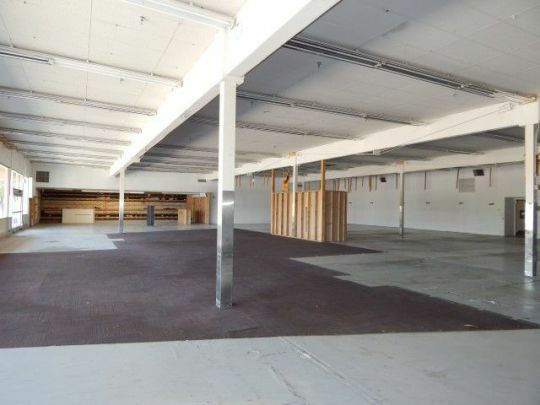 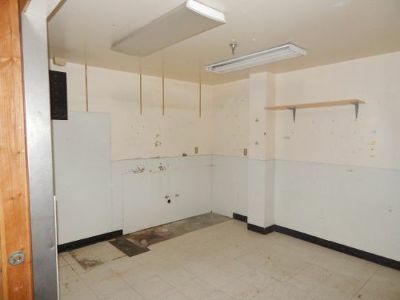 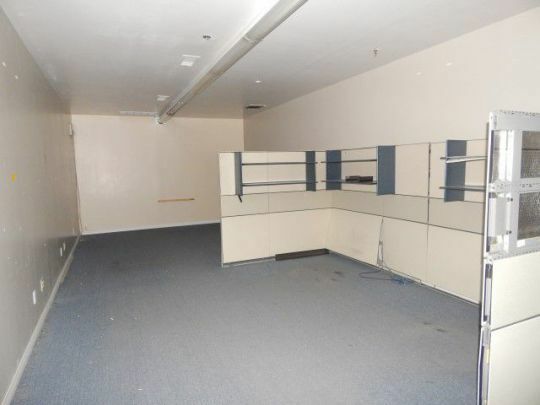 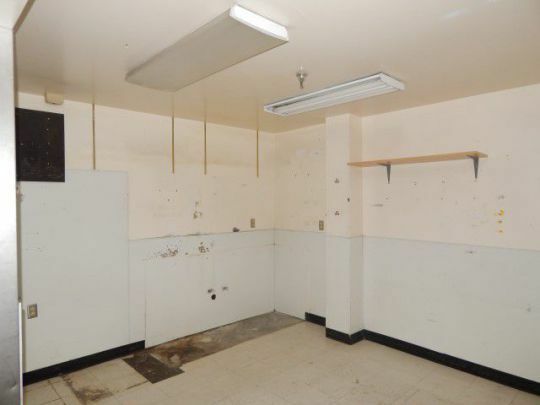 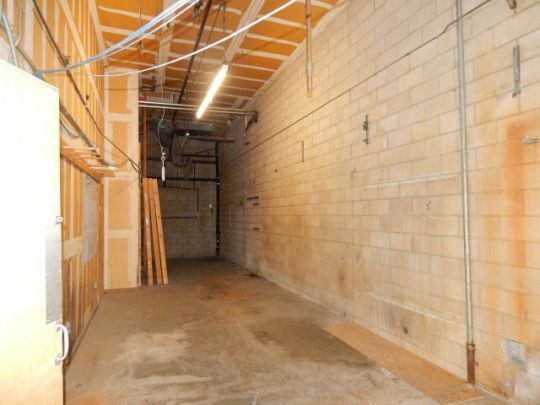 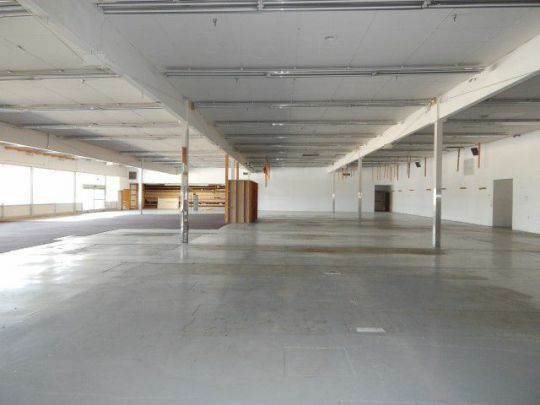 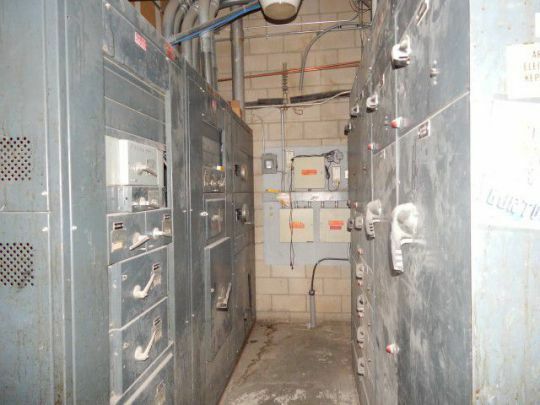 Great space, could be used as retail, indoor storage, possibilities are endless. Split into two retail spaces or leave as one.